Eight adults have been shot and killed by a lone gunman in the US state of Virginia. Police say seven bodies were found at one home, while an eighth shooting victim was found at the side of the road and died on the way to hospital. Officers say they have surrounded a suspect in woodland just outside the central town of Appomattox. 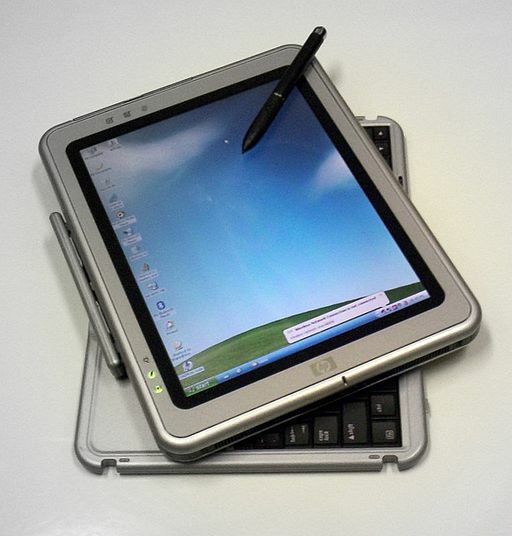 “Tens of millions” of tablet computers will be sold in 2010, according to technology analysts at Deloitte. A report says keyboard and mouse-free devices are likely to be a top trend among consumers and describes tablets as “the Goldilocks of devices (not too big, not too small)”. Released today – the rest is history.